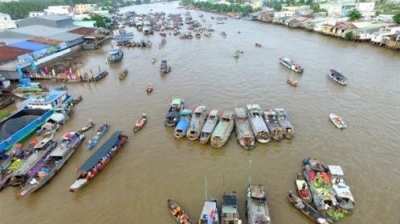 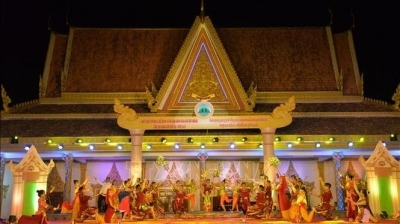 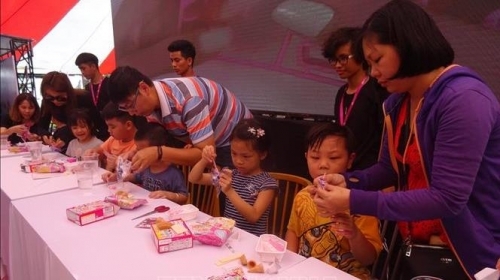 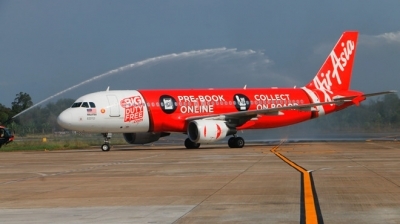 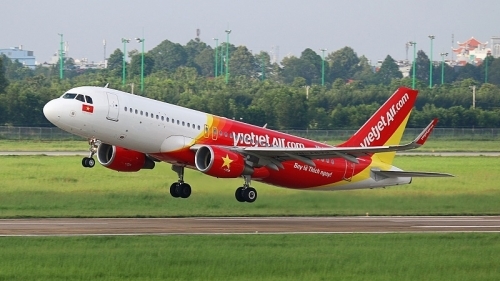 NDO – Budget airline Jetstar Pacific announced on April 9 the opening of three new air routes connecting Da Nang city with Vinh city, Thanh Hoa province, and Phu Quoc island in Kien Giang province. 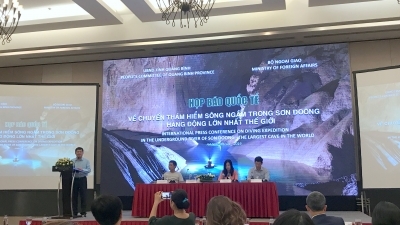 NDO – With the new discoveries during the diving expedition in the underground river inside Son Doong – the world’s largest cave, Son Doong Cave becomes a true mystery to cave experts and scientists. 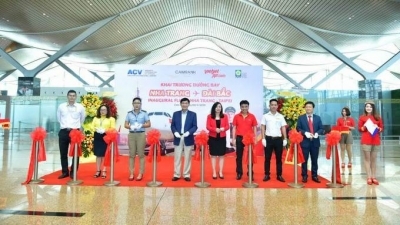 NDO/VNA – Flight AK 575 of Malaysia’s AirAsia from Kuala Lumpur to Can Tho international airport landed its first journey on April 8 morning. 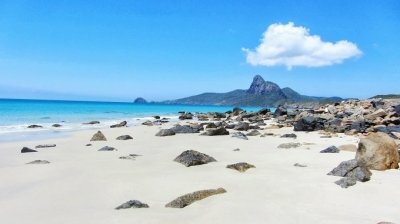 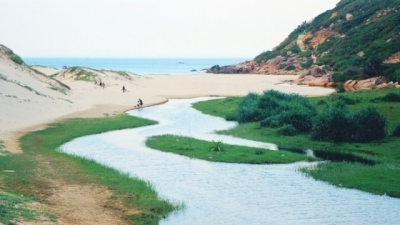 NDO/VNA – Con Dao Island in the southern province of Ba Ria-Vung Tau has been included on a list of the nine best paradise islands in the world to escape to this year by Vogue magazine. 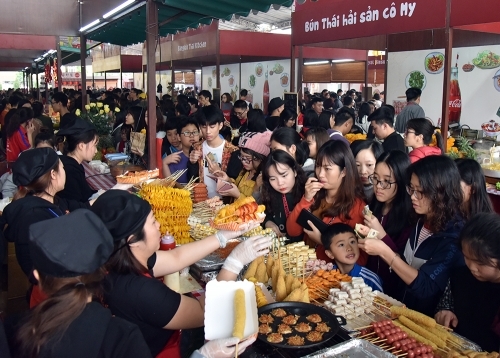 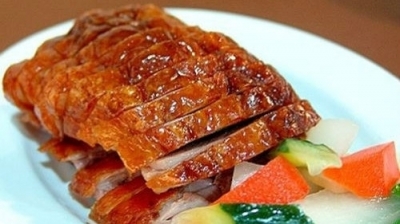 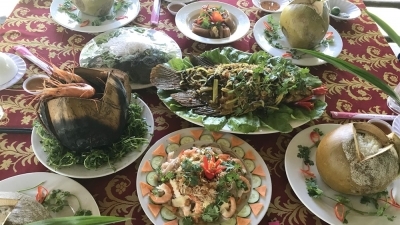 NDO/VNA – Vietnamese cuisine is among the top 15 favourite cuisines in the world, according to a survey conducted by YouGov, a UK global public opinion and data company. 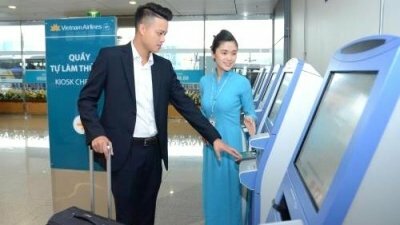 NDO/VNA – The national flag carrier Vietnam Airlines has announced that it will introduce automatic check-in kiosks at London’s Heathrow Airport in the UK from April 8. 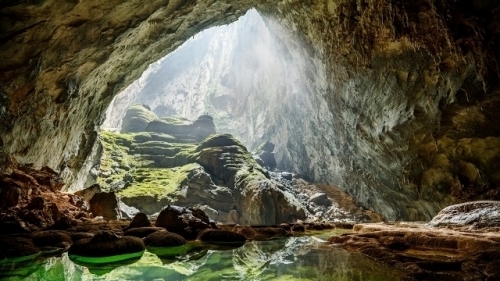 NDO – Backpacking tourism has become thriving in Vietnam and trekking activities to conquer mountains have drawn much interest from young adventure lovers. 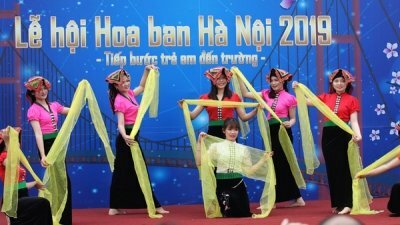 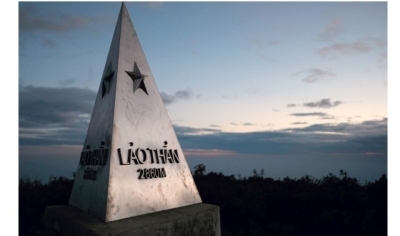 Lao Than Mount in Y Ty commune, Lao Cai province, is one of the most checked-in summits by backpackers where they can bathe their eyes in seas of cloud. 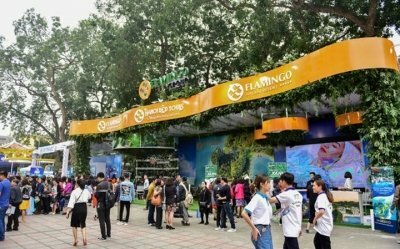 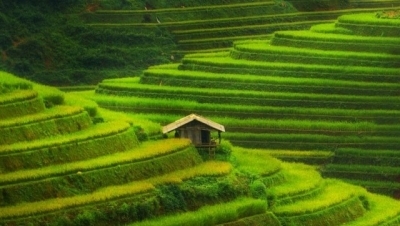 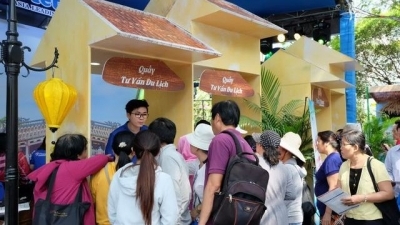 NDO – As a leading attractive destination in the region, Vietnam has seen spectacular and strong growths in tourism and defined green tourism as a ‘key’ for the sector’s sustainable development. 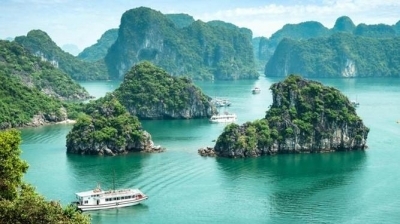 NDO - US-based newspaper Business Insider has singled out the top 35 of the most beautiful natural wonders around the world, in which Vietnam’s Ha Long Bay claimed a place. 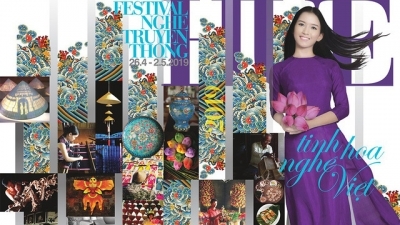 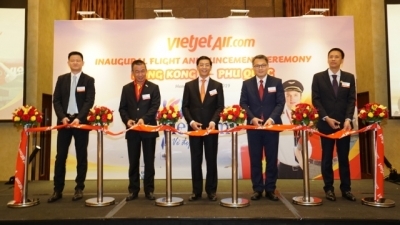 NDO - Budget carrier Vietjet Air officially launched a new international route connecting Nha Trang city (Khanh Hoa province, Vietnam) with Taipei (Taiwan, China) on April 3.